Who Should Be Using a VPN? 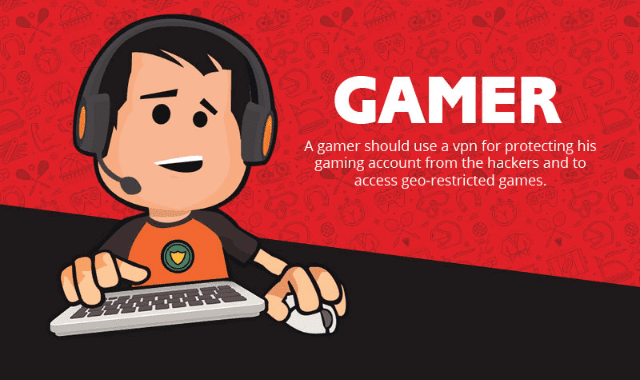 #Infographic ~ Visualistan '+g+"
Vpns are considered to be a human necessity when it comes to online protection. People are confused who should be using a vpn service but we have a list of whoever you are and what is the main purpose of using a vpn service for your daily life online.